PETALING JAYA (Nov 2): The government will allow the setting-up of property crowdfunding platforms which will serve as an alternative source of financing for first time homebuyers, said Finance Minister Lim Guan Eng today. The first exchange is expected to go live in the first quarter of 2019, after all necessary approvals are obtained from the Securities Commission. 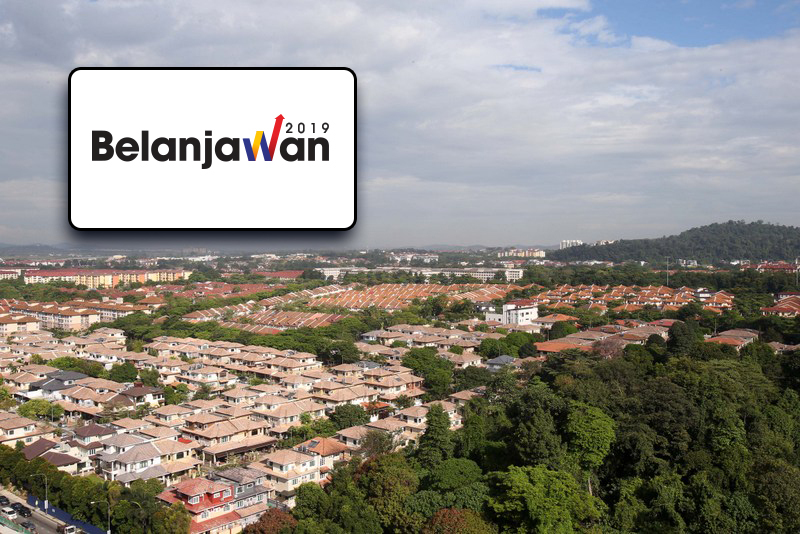 In tabling Budget 2019, Lim said this is a demonstration of the Pakatan Harapan government’s willingness to explore new, technology-enabled and innovative mechanisms to solve the country’s housing problems. The platform will be regulated by the Securities Commission under the peer-to-peer financing framework. Under this model, the buyer will be able to acquire a selected property for 20% of the price of the property, while the balance 80% will be fulfilled via potential investors who are interested to fund the acquisition in exchange for the potential value appreciation of the property over a particular period of time. “In simple terms, Ah Chong, for instance, will be able to own and stay in a RM250,000 property by paying RM50,000 without having to procure a mortgage. Ali who might only be interested in investing in a new property for capital appreciation will fund the balance of the RM200,000 via the peer-to-peer Property Crowdfunding exchange,” he explains. He noted that this financial innovation will be the first in the world, and if successful, will transform the affordability of homes for first-time home buyers in the country.